Violet Robbins passed away on June 30, 2018 at the age of 100 at the Windsor House at Champion. She was born in Warren, PA, October 31, 1917 to the late Charles and Ethel Holmburgh. Violet graduated from Warren High School, Warren, PA. Violet and her husband Charles Robbins owned and operated several Warren, Ohio businesses. They owned and operated the Stream Liner Diner, and Sportland. She also worked for Mickey’s Army-Navy Store in downtown Warren, Ohio for many years. She was an avid reader and enjoyed the family gatherings and had a few favorite TV shows she enjoyed. Cremation has taken place and there will be no calling hours or services held. The family will have private services at a later date. 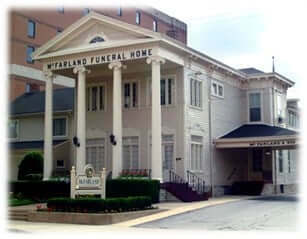 Mrs. Robbin’s arrangements have been entrusted to McFarland-Barbee Family Funeral Home, 271 North Park Avenue, Warren, OH 44481, 330-393-9621. 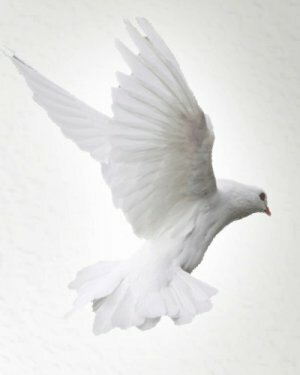 Please visit www.McFarlandBarbeeCares.com to view this obituary and send condolences. Those wishing to make donations in Violet’s name to the First Presbyterian Church of Warren.